Jupiter Asset Management Alex Darwall will step down as manager of Jupiter European and Jupiter European Growth by the end of the year. Former Threadneedle co-manager Mark Nichols will replace him. Darwall will stay on to manage Jupiter European Opportunities Trust (JEO) and segregated institutional mandates. He will also continue his role as Head of European growth strategies. AQR has opened an office in Frankfurt in a bid to strengthen its presence in Europe. The local team is headed by Axel Weiss, Managing Director and Head of Germany and Austria Business Development. Adrian Hilderly has been appointed as Head of Ireland at First State Investments. He will be responsible for the the management and development of Ireland’s operations including the oversight of investment and distribution activities. Hilderly was previously head of risk and compliance for EMEA at the firm. 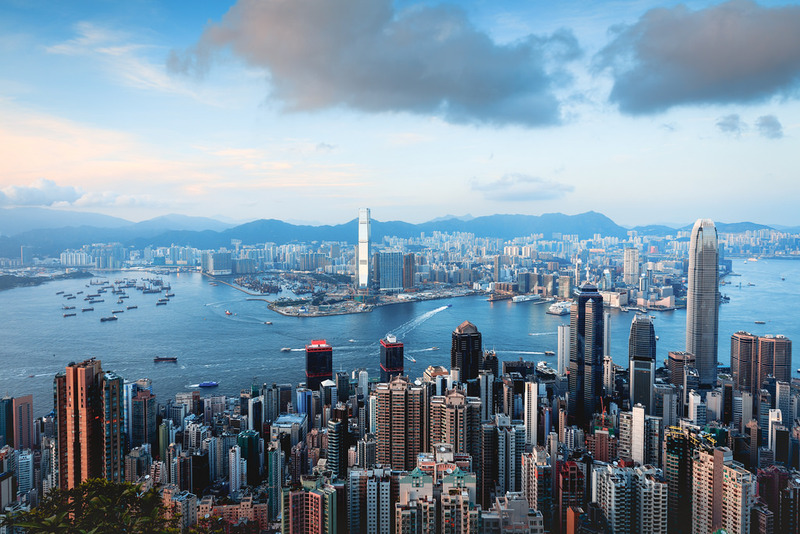 Ostrum Asset Management is expanding business in Asia Pacific through the launch of its Hong Kong subsidiary. Charles Regan has been appointed Managing Director, Head of APAC Infrastructure Real Assets Private Debt and Alistair Ho has been appointed Managing Director, Head of Co-lending for Asia-Pacific. Ex-Coutt’s Anthony Rawlinson has joined Brewin Dolphin as a Wealth Director. Most recently, he was discretionary portfolio manager at Coutts & Co.
HSBC Private Banking hired Chan Eng Chien as Head of Ultra-High Net Worth (UHNW) Solutions, Southeast Asia. Chan joins from Credit Suisse where he held the post of head of South Asia sales (cross assets solutions), Southeast Asia and India. Head of Wealth Management Frederic Hilal has left Deutsche Bank’s wealth management operations in the Gulf, after two years into the role. Mubashar Ayoob, who has been working at the German bank since 2011, will replace Hilal. 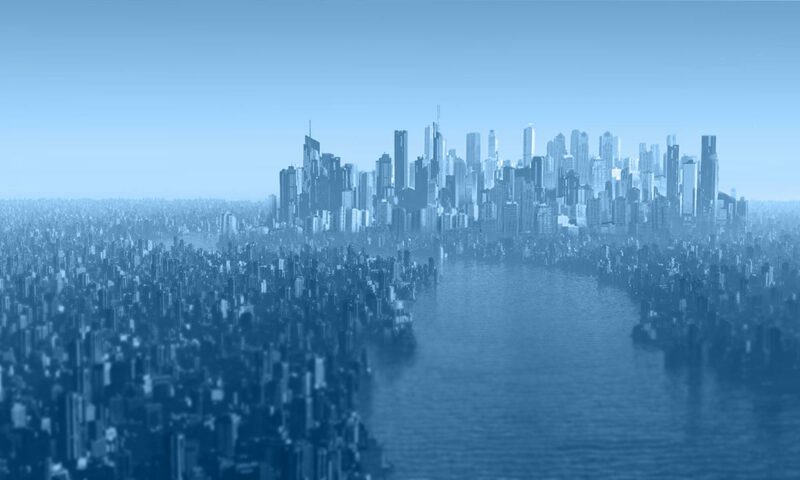 Atlas Merchant Capital is building its new capital markets and trading business in London. Former Barclays Tom King has joined the firm as an Operating Partner. Guy Gibson has been promoted to Global Head of Institutional Brokerage at Northern Trust Capital Markets. Anna Ranaldi has also been named new Global Chief Operating Officer of Institutional Brokerage. Gibson most recently held the role of head of Northern Trusts Institutional Brokerage for Europe, Middle East and Africa and Asia-Pacific. Ranaldi will continue to fulfill her responsibilities as president of Northern Trust Securities, on top of her new role. Veteran banker Yves-Alain Sommerhalder is assuming additional responsibilities at Credit Suisse. He has been appointed as Head of Asia Pacific Trading Solutions (ATS) unit. ATS is a new division in Asia which ensures a closer integration between the trading business and private banking. Sommerhalder is presently head of international trading solutions for all markets outside Asia Pacific. Tokio Marine Kiln (TMK) has hired former AXA XL underwriters to strengthen its accident & health (A&H) business. David Robotham and Paul De Vido joined the firm as Divisional Heads of A&H. Sara Mitchell has been appointed as Division President for the UK and Ireland retail business of property/casualty insurer Chubb. Zurich has hired Marco Royer as its new Head of Liability for Zurich Canada. Royer previously held the post of head of Canadian reinsurance broking team at Aon.